I just read this article and thought you might want to give it a read, too. It\'s called North Carolina’s most scenic drives—beyond the Blue Ridge Parkway and you can find it here https://www.orbitz.com/blog/2017/05/north-carolinas-scenic-drives-beyond-blue-ridge-parkway/. The Blue Ridge Parkway’s 469 miles of winding roads and overlooks can spark the imaginations of even the most jaded travelers. It’s a beautiful stretch of highway for sure, but the people of North Carolina know there are equally gorgeous roads worth exploring. Beautiful routes of various lengths dot the entire state, with some stretching far and wide, while others taking up only a few dozen miles. There’s a little something for everyone, with food and fun attractions along the way. 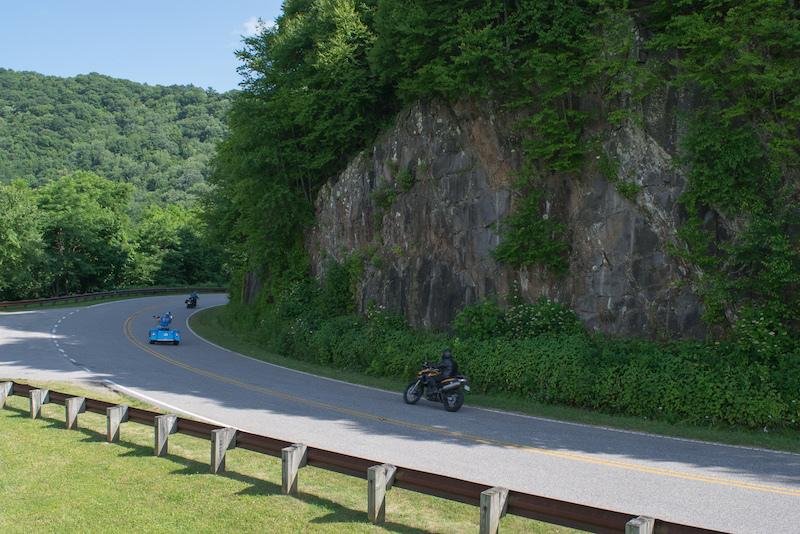 So let’s buckle up and take a scenic North Carolina drive through more than the BRP. Nantahala National Forest sits on North Carolina’s western edge and is surrounded by mountain roads that include the Nantahala Byway and Whitewater Way. You’ll find excellent hiking, water sports, and camping opportunities. The 43-mile Cherhola Skyway is also in the area, providing another reason to drive through this part of the state. Stay at Nantahala Village in Bryson City, not far from Cherokee and the southern terminus of the Blue Ridge Parkway. 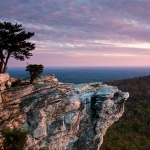 The Hanging Rock Scenic Byway proves that North Carolina’s peaks aren’t only found in the west. 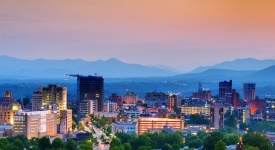 North of Greensboro, by the Virginia border, this 38-mile route winds through historic Piedmont towns and will leave you awestruck at the beautiful mountains in the distance. 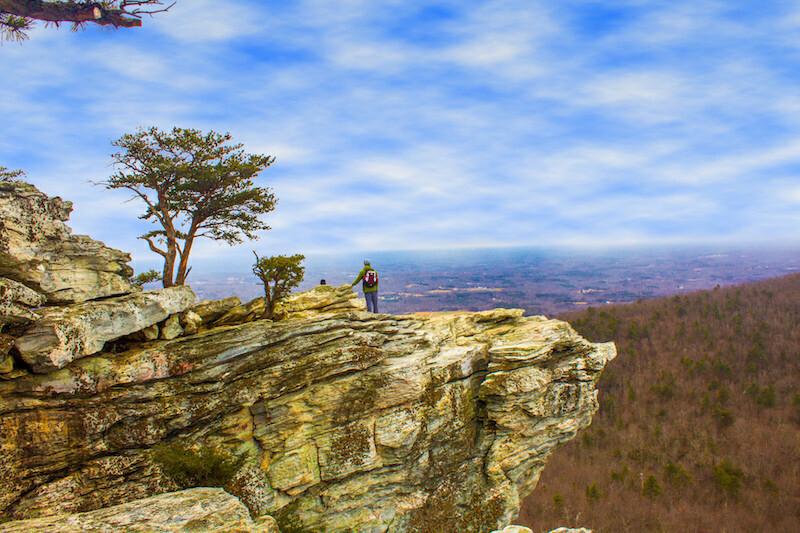 Enjoy Hanging Rock, but break away from the route for at least a glimpse of nearby Pilot Mountain. The Holiday Inn Express Hotel & Suites in Mt. Airy (aka Mayberry) will give you a great start to a fun-filled day in the streets once patrolled by Andy Griffith. This more than 2,000-mile trek begins (or ends) in northeast Arizona and stretches some 600 miles through North Carolina, “from Murphy to Manteo,” as people commonly say. The historic Inn at Brevard in the eastern part of the state will start your day on the right foot as you’ll make a dent exploring the town’s 200-plus waterfalls. The busy junction city of Statesville is a good stopping point. Lexington’s Barbecue Center offers some of the finest ‘cue and a banana split that’ll keep you full for days. US 64 eventually takes you through Raleigh; make a pit stop at the Hampton Inn & Suites Downtown and explore North Carolina’s capital city before heading out to the coast. 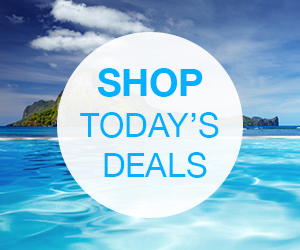 ALSO: Fuel your next cross-country adventure with big savings. 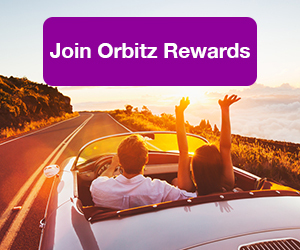 Sign up for Orbitz Rewards today! Begin this iconic trip on the beaches of Nags Head and stay in Kill Devil Hills at Shutters on the Banks. From there, you’ll be within earshot of the Wright Brothers National Memorial—First in Flight!— and on your way along the 142-mile Outer Banks Scenic Byway. It connects North Carolina’s barrier islands via paved roads and a ferry system. 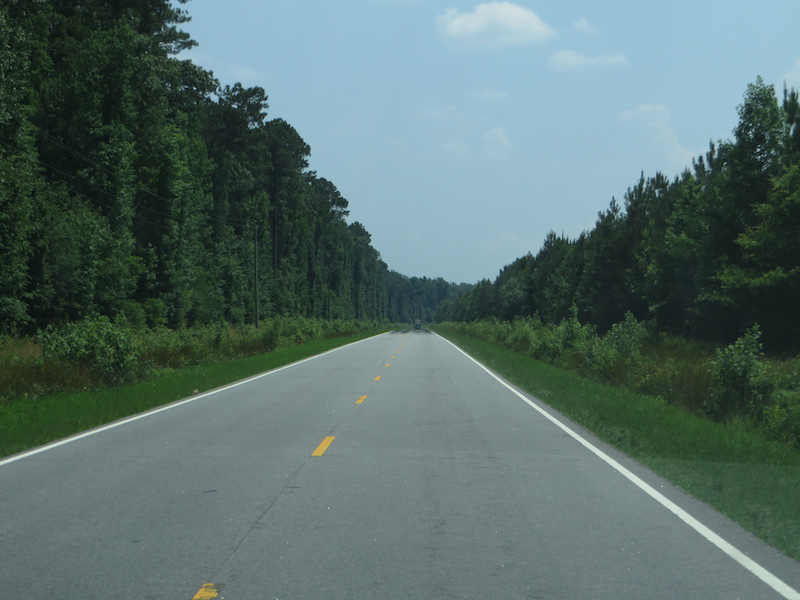 Venture as far north as Currituck National Wildlife Refuge and Corolla. Play with wild horses on the beach there until your hunger level reaches hangry. Duck Donuts has all your favorite confectionery needs and a few locations spread around town bearing the company’s name. 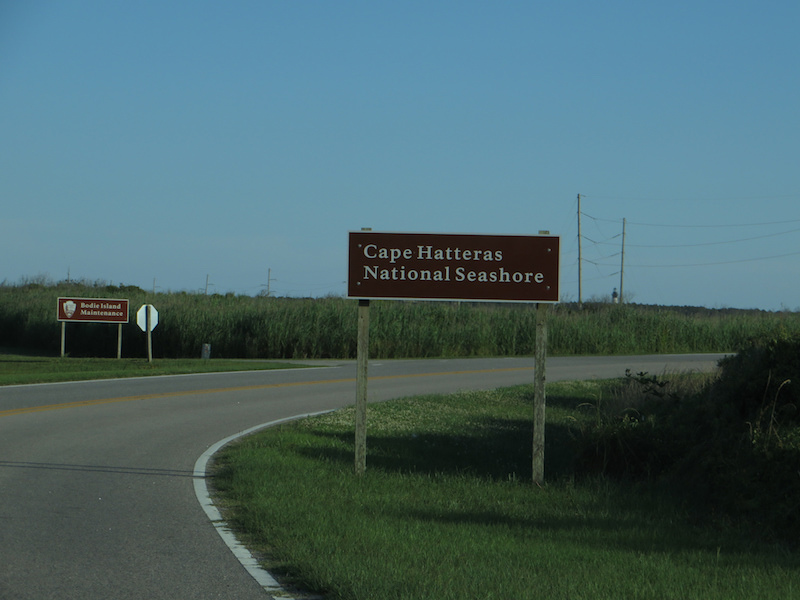 Try not to fall too hard for Hatteras, Ocracoke, Beaufort and other gorgeous spots along the road. 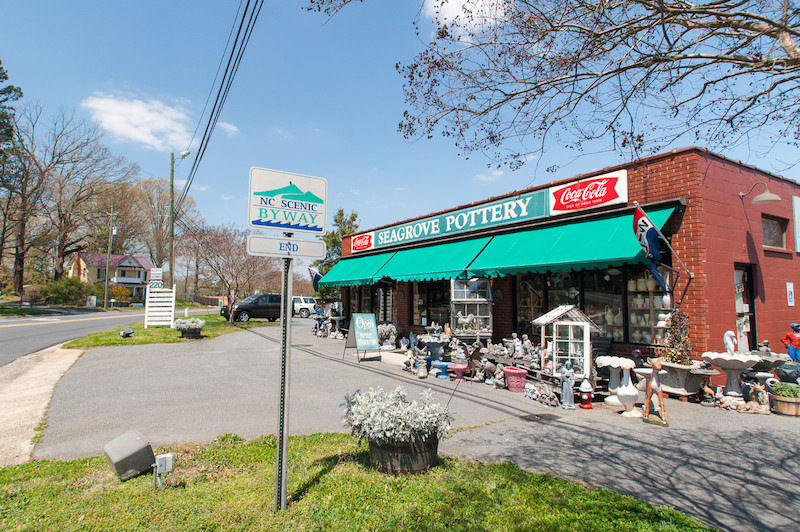 Pottery Road will take you through the Sandhills from Pinehurst to Seagrove, and close to 80 ceramic shops scattered throughout the route. You’ll learn about the original families who came to this area from England in the 18th century and this 43-mile journey will leave you with a better understanding of North Carolina’s pottery history. You might also end up with more weight to carry—after buying souvenirs of course! Hampton Inn Asheboro is the perfect base for this trip, as it’s close to the byway and the North Carolina Zoo. Embrace Asheboro even further by eating at the Golden Waffle, preferred by locals over the bigger breakfast chains. This 92-mile road starts north of Greensboro and ends up in Durham’s Duke Forest, where you can walk through trails that surround Richard Nixon’s former law school home. 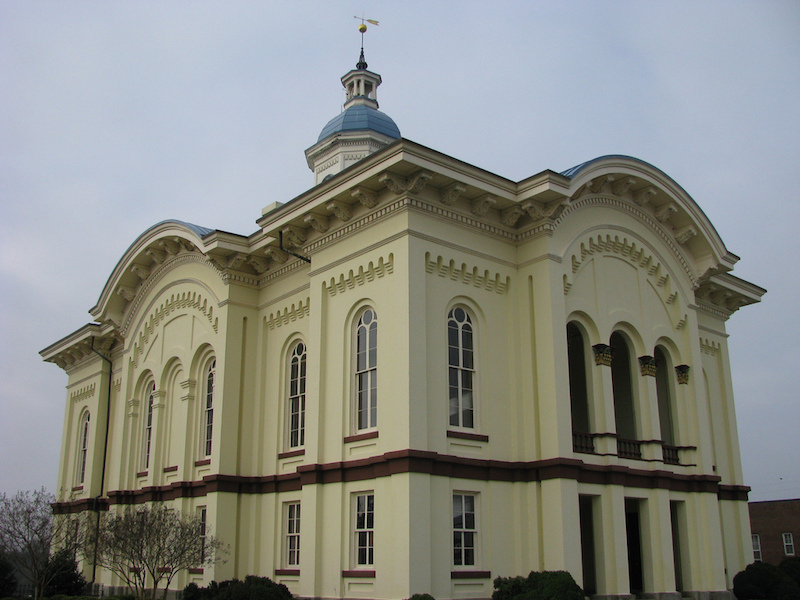 Drive through Yanceyville and have a look at its antebellum courthouse before continuing north to Milton on the Virginia border. You’ll pass through other small towns and eventually reach Hillsborough. There, you should have at least a dozen wings at The Wooden Nickel Pub; exercise that meal off along the beautiful Eno Riverwalk. You’ll wind up in Durham and should head downtown for a stay at the artsy 21c Museum Hotel. From there, you’ll have a great base for exploring one of the South’s most interesting cities. With so many beautiful spots along the way, you’ll deserve a gold star for completing a full circuit on one of these roads. Don’t worry if you accidentally buy some property in North Carolina, because your new neighbors likely did the same thing. 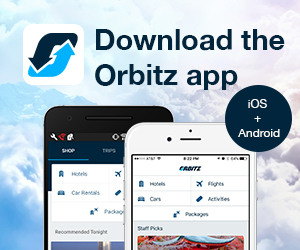 Enjoy your trip and try not to load up on too much barbecue! 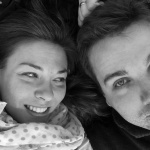 Duke is a recovering American expat who’s traveling through life. He writes and his wife Christina provides the photos of their adventures at TravelThroughLife.net. Way to go, Duke Stewart. 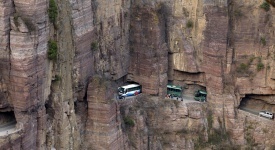 These are great scenic drives in North Carolina. I absolutely love the Cherohala Skyway. The Outer Banks can be explored for days. Weeks or years even! Pisgah Hwy out of Asheville is pretty righteous!